Although it is known as America’s favorite pastime, baseball has taken root in Japanese sports culture. It is now Japan’s national sport and it’s the most popular sport in Japan. Today, there are even players from Japan who are brought into American MLB teams to play and with great success, such as Ichiro Suzuki. Introduced to Japan in the late 1870s, baseball is known as “yakyu” in Japanese, roughly translated as “fieldball.” The rules are very similar, right down to the seventh inning stretch. There are both professional teams and high school teams in Japan; and it is taken very seriously by its players. 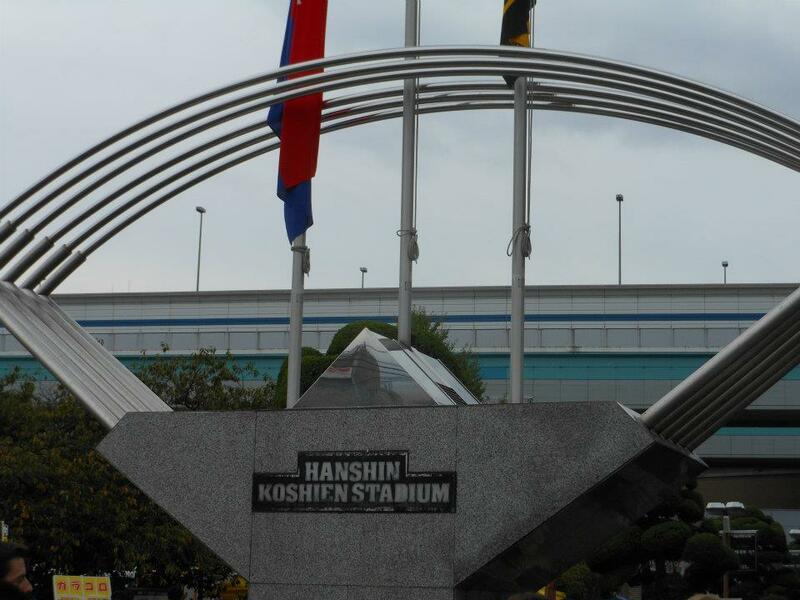 It is often a high school player’s dream to make it with their team to the finals, which are held twice a year at Koshien Stadium, home of the Hanshin Tigers. 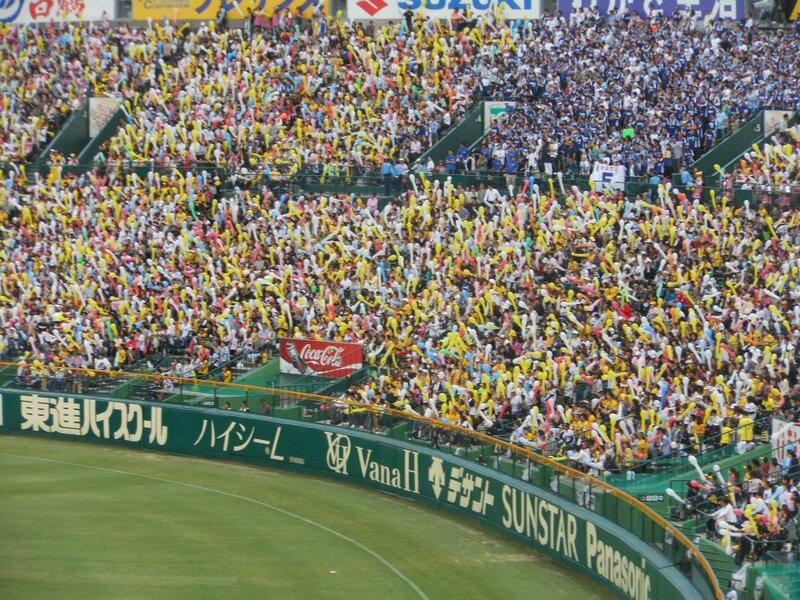 Koshien Stadium, is located in Nishinomiya, inbetween Osaka and Kobe. 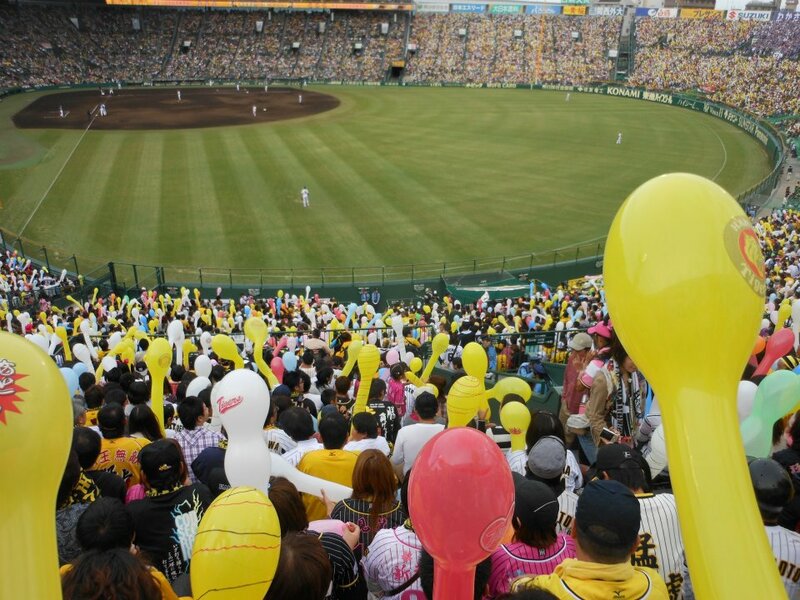 The professional league is called “Nippon Professional Baseball” and it features 12 teams in two divisions; the most popular of which are the Hanshin Tigers and the Yomiuri Giants. Both teams were started in the mid 1930s and have a very loyal fan base. Needless to say, those two teams are also engaged in a long rivalry. One fun fact is that most teams and stadiums in the Japanese professional league have their sponsors name in their team or stadium name. Examples of this are the Fukuoka SoftBank Hawks (SoftBank is a major telecom company) and the Saitama Seibu Lions (Seibu is a major department store company). So while you might not hear take me out to the ball game during the seventh inning stretch, you can be sure that you will have a taste of Americas favorite pastime in Japan. You can still enjoy snacks and beer throughout the game. Fans will watch the game intently and do random cheers and chants throughout the game. Balloons are also given out for fans to wave to help support their favorite team. It’s like a sea of balloons by the end of the game. 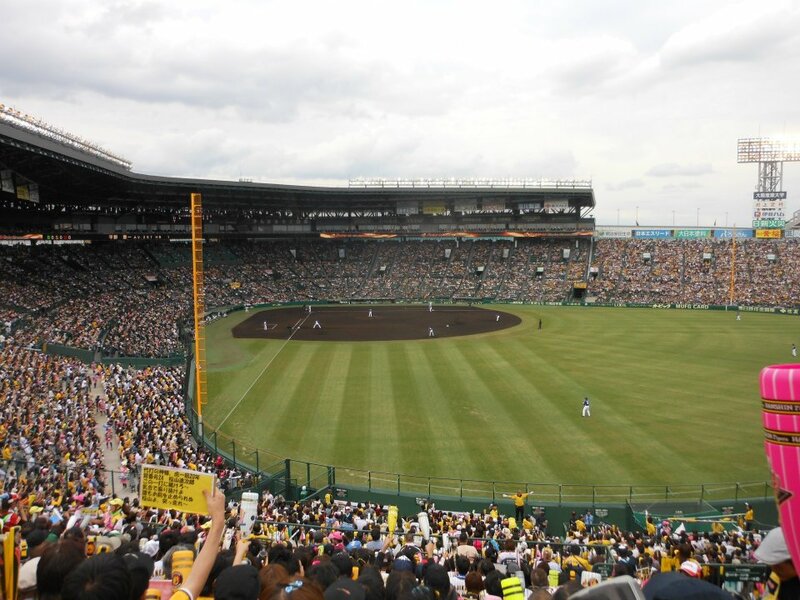 Even if you’re not a big sports fan, watching a game at the famous Koshien Stadium is a truly fun, unique Japanese experience that shouldn’t be missed!